Celebrating the New Year is not just limited to adults. Check out where to celebrate the New Year 2018 in Denver with your kids! Psst… Don’t forget to check out our NYE 2018 Denver adult event guide as well! CELEBRATE NYE 2018 IN DENVER WITH YOUR KIDS AT THESE EVENTS! Children’s Museum of Denver at Marsico Campus is bringing in the sights, sounds and excitement of Times Square on New Year’s Eve all before bedtime with a special event, Noon Year’s Eve. 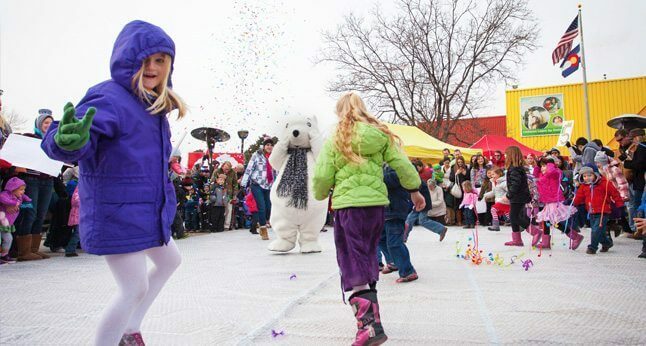 The celebration is filled with ball drops and countdowns each hour, rainbow confetti, bubble wrap fireworks, art projects, music, performances and StoryTimes. WOW! 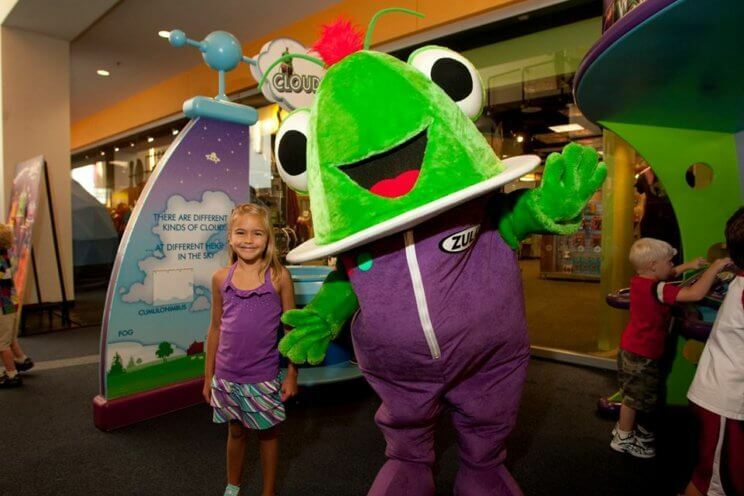 Children’s Museum is featuring two daytime New Year’s Eve parties this holiday. Join them for noisemaker crafts, face painting, the Bunny and Birdie Comedy Magic Show, refreshments and more! Ring in the New Year at the Downtown Aquarium with a special New Year’s Eve Family Celebration! Downtown Aquarium will have tons of activities for kids like kids beach ball & balloon drop, a sparkling cider toast, contests, animal interactions, giveaways, photo opportunities and so much more. 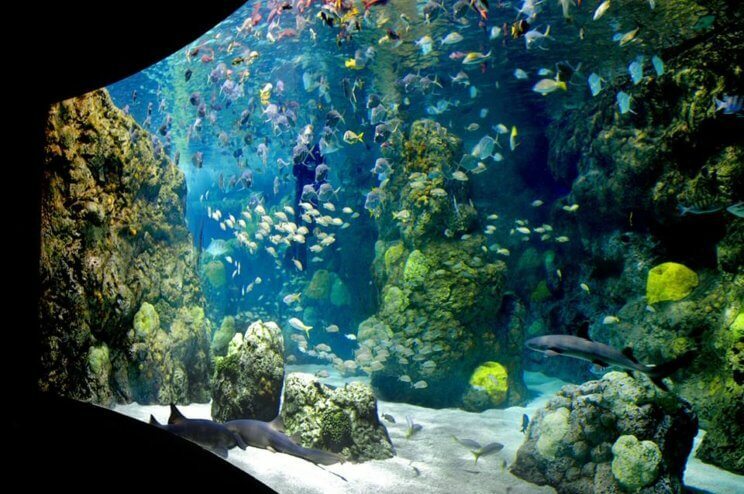 Psst… The Adult and Kids Buffets include free admission to the Aquarium Adventure Exhibit! 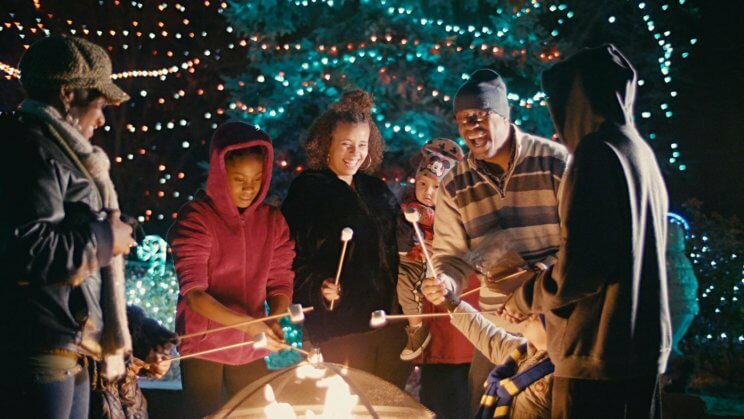 Enjoy a perfect New Year’s Eve celebration for the entire family at the Denver Zoo! Zoo Year’s Eve will feature a special New Year’s Eve countdown at 9pm, your little ones will be able to enjoy the holiday, but still get home for bed. Psst… Activities are included with Zoo Lights admission. 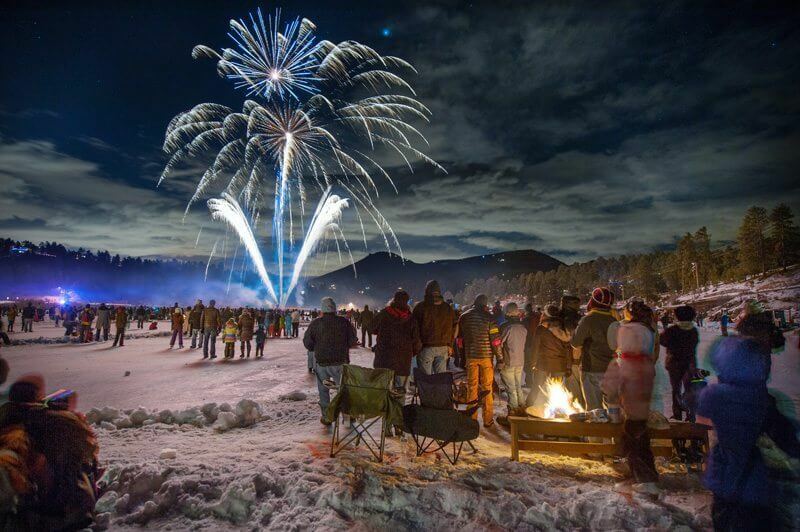 Skate The Lake, presented by Drive Smart, is a family-friendly NYE Celebration on Evergreen Lake. This celebration is non-alcoholic and features DJ Bo Jaxon, live music by Sugar Ride, outdoor ice-skating, food trucks, fire pits and fireworks! 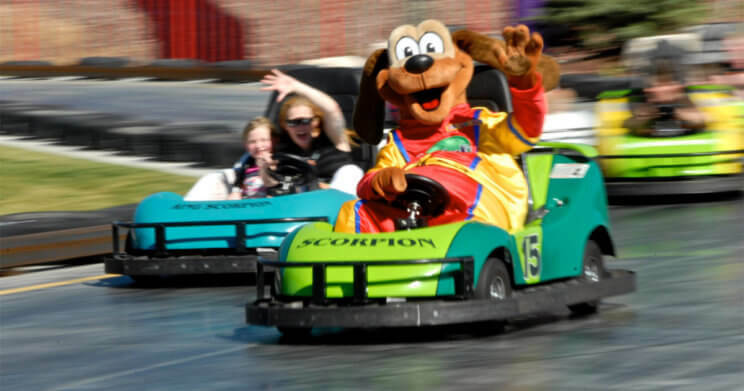 Celebrate with unlimited fun at Boondocks’ New Year’s Eve Party! Their NYE party will requires no reservations and features unlimited access to Bowling, Laser Tag, Miniature Golf, Bumper Boats, Go-Karts and $5 Arcade Play. Psst… This event will feature a Midnight Balloon Drop & Toast, as well as free noisemakers and hats! 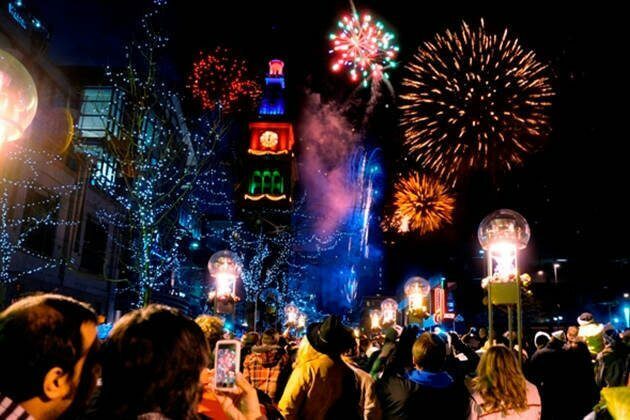 Ring in 2018 in Denver with the New Year’s Eve Fireworks Display at the 16th Street Mall, and catch one of two spectacular fireworks shows!